Bi metal is used in low melting alloys. Other uses are in batteries, solders, bearings and ammunition. 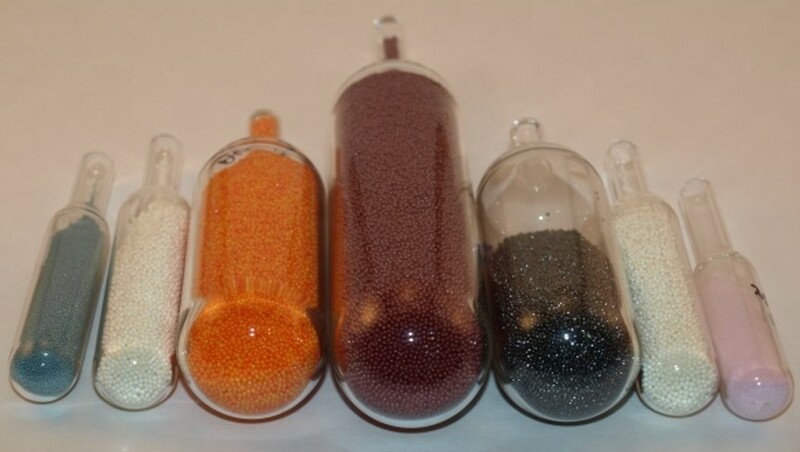 Its is available as ultra -high purity pellets and powders for bismuth bromide and bismuth iodide. Recently it is finding applications in perovskite solar cells along with cesium and lead halides.